The deputy vice chancellor, Crawford University, Igbesa, Ogun State, Professor Patrick Yalokwu, has said that Nigeria’s education curricula are outdated, having been developed more than 20 years ago. Yalokwu made the remark while delivering Crawford University’s third inaugural lecture entitled ‘Spiritually-Minded Authentic Leadership: Catalyst for Sustainable Development’. “We need a curriculum that would produce job creators and not seekers. I want to believe that there is need to be employed by right organisations, but we still need graduates who would come out and become employers of labour. Our curriculum should be more practical than theory,” he stated. The Professor of Business and Administration lamented that in the past, polytechnics were more practical than the universities, but today they are more like the same and the government on the other hand is not funding education. 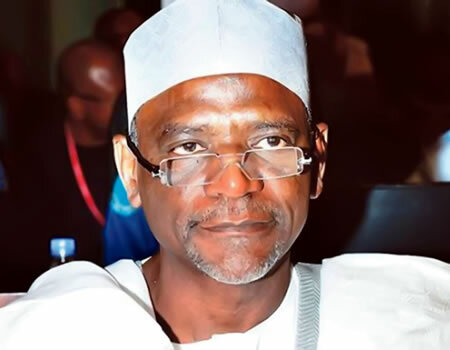 He said the way forward in the sector was for the various curricula to be restructured, away from theory to the stage that students would be tutored more on practical. Professor Yalokwu also decried the increasing population, which has compounded admission procedures for tertiary institutions.